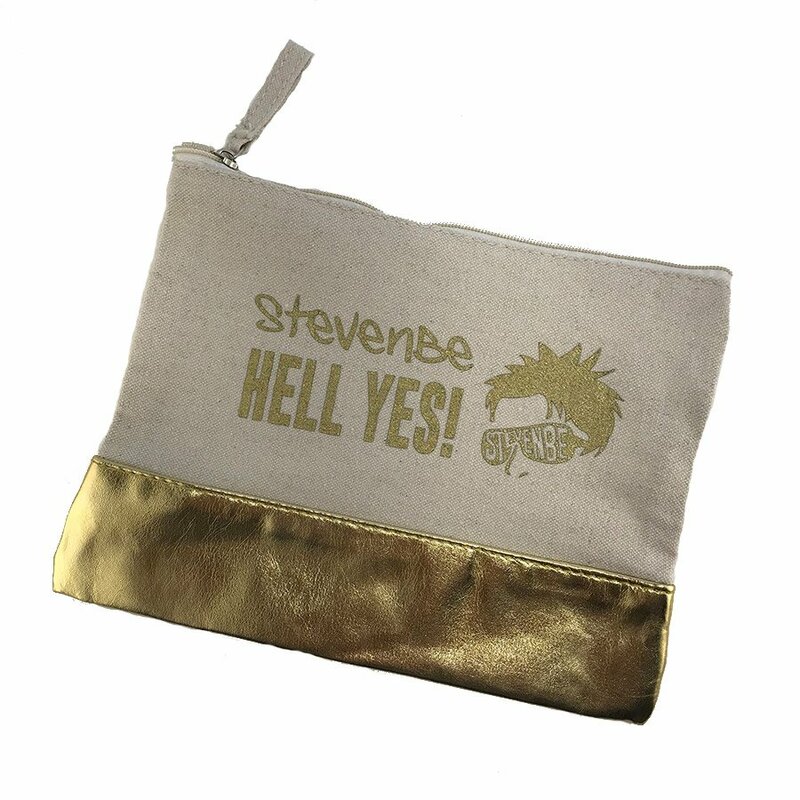 Gold Notions Pouch - StevenBe Hell Yes! 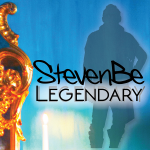 Home > Needles, Notions, and More > Bags > Gold Notions Pouch - StevenBe Hell Yes! Hold your notions in style with this sturdy metallic StevenBe zipper pouch.